Hincapie store is open now. We will advertise this starting this week. Membership drive for 2019 starts now. Christmas party will be held at Coldwell Banker at no charge. The event will be on Monday, December 3, 2018. We will hold a toy drive again. Menu: taco bar? Cheri will do research. 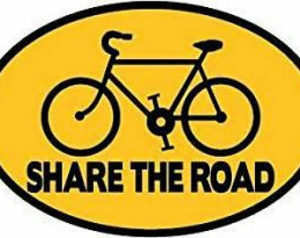 Safety committee: ride leaders are eligible for a $50 incentive for a “go-pro” camera. First 20 people receive the incentive. “GoPro Session 5” camera came out on top performance-wise. Cost is about $200. Sunday 11/4: Cyclocross State Championship at Duncan Park. 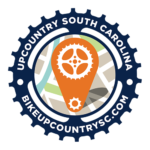 Saturday, 11/10: Gravel ride near Newberry. 50 miles, gravel and road. Minimal traffic. Rolling terrain. Tour de Pumpkin, $20, Saturday, 10/6. 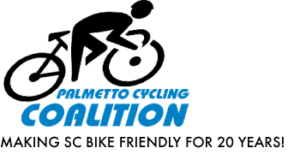 Benefits Rutherfordton youth cycling. Sunday, 10/7 at 1 pm: Yes UCAN ride at GHS, Greer. Freewill Donation. Bank and paypal balance approx $90,000.